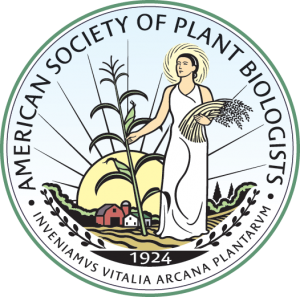 At ASPB, we are privileged to publish the work of a range of authors whose scientific experience and academic leadership have helped establish our journals, Plant Physiology and The Plant Cell, as highly respected sources of knowledge for the advancement of plant science. In 2009, we analyzed citations to our journals for papers published between 2004 and 2008 to identify our authors from around the world publishing the most influential science. Now, in 2015, we are pleased to once again thank our authors for their role in the ongoing success of Plant Physiology and The Plant Cell and invite you to celebrate them with us. This new edition of Recognizing Our Authors (PDF) acknowledges authors of our most highly cited papers published between 2009 and 2013. We’ve begun with researchers working in North America and Europe. Soon we will add plant biologists from Asia, Australasia, Central and South America, the Middle East, and Africa. We are grateful to them, just as we are grateful to all our authors, for making Plant Physiology and The Plant Cell what they are today. Interested in submitting your best work to Plant Physiology and The Plant Cell? Please see our Instructions for Authors for both The Plant Cell and Plant Physiology.